You will fall in love with this adorable 3 bedroom tri-level nestled in the heart of Aurora and the highly desired Cherry Creek School District. Boasting brand new carpet, fresh paint, adorable covered front porch, BRAND NEW ROOF & window installed in August and gorgeously manicured yard, you will be able to move right in! 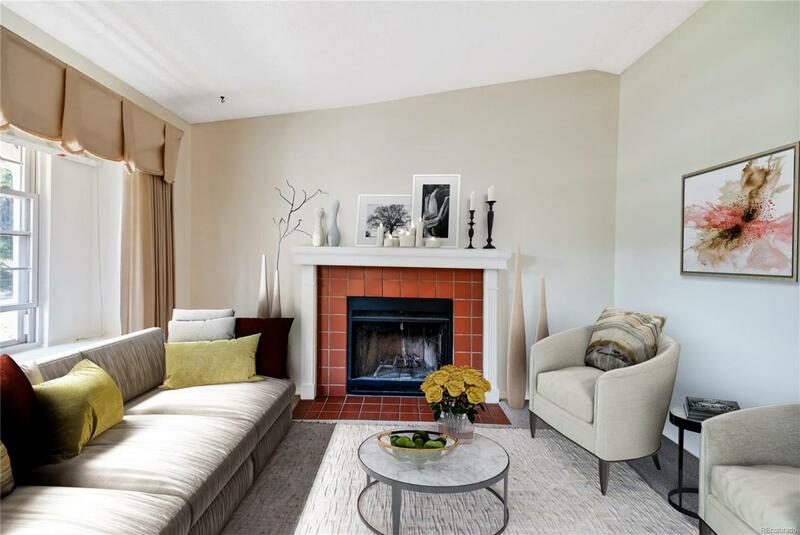 This home boasts a large wood burning fireplace centered in the living room, additional living space with exterior access on the lower level, and a large functional kitchen with a bay window. All the major home systems have been thoroughly maintained. You'll appreciate the easy access to I225, E470, Buckley AFB & DTC. Call today for a private showing before it's gone!